and what can happen to machine learning in future? Nowadays, machine learning is not a subject to be surprised with. Artificial intellect is not a miracle from science fiction anymore and eventually becomes a part of our everyday life. It applies in many fields to solve different tasks from the automation of spam messages detection to bank credit decisions. However, many people still do not clearly understand what machine learning is why it is so important. Let’s briefly remind you about it. During machine learning the system processes a big number of examples, identifies the patterns and uses them to predict new data features. Here is an example of automatic guidance. The system has an information about favorite movies of billions of users. It is our big group of examples. Computer analyses it and identifies some common features. Then it will find patterns in users’ choice. For instance, those who are fond of horror movies do not like melodramas or people prefer movies with familiar actors more often. So now, if computer will know that you like “Titanic” movie with Leonardo DiCaprio it will make a conclusion to give you an advice to watch “Catch me if you can”, another movie with him as main character. Or it may recommend you watch other similar theme videos on YouTube. Neural networks, that are very popular today, are the model of machine learning. This concept was created in 1930s, but important mathematical calculations were made in 1980s only. The main feature of such learning it is based on a big number of functions. 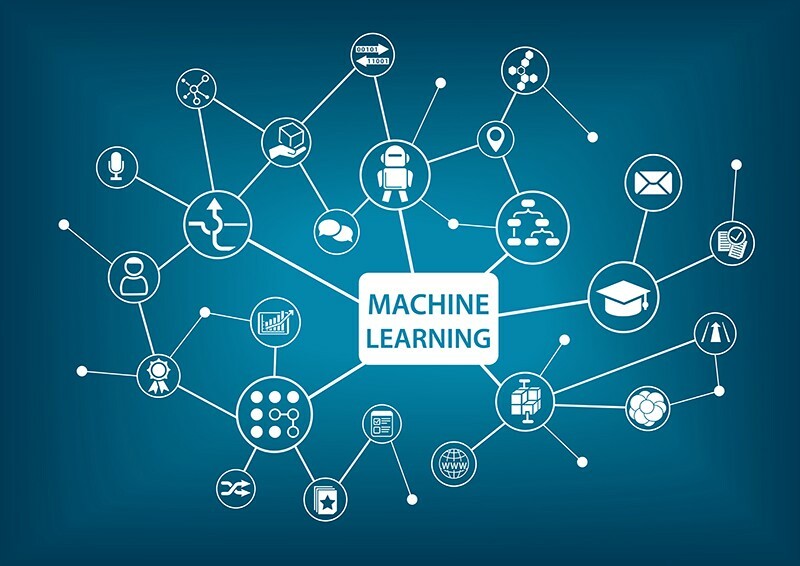 a) Google Cloud Machine Learning Engine makes it easy for you to build sophisticated, large scale machine learning models that cover a broad set of scenarios from building sophisticated regression models to image classification. It is portable, fully managed, and integrated with other Google Cloud Data platform products. b) Google Cloud Video Intelligence API makes videos searchable and discoverable by extracting metadata, identifying key nouns, and annotating the content of the video. By calling an easy-to-use REST API, you can now search every moment of every video file in your catalog and find each occurrence of key nouns as well as its significance. c) Google Cloud Vision API enables you to understand the content of an image by encapsulating powerful machine learning models in an easy to use REST API. It quickly classifies images into thousands of categories, detects individual objects and faces within images. 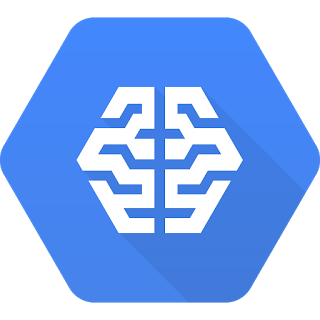 d) Google Cloud Speech API enables you to convert audio to text by applying neural network models in an easy to use API. The API recognizes over 80 languages and variants, to support your global user base. You can transcribe the text of users dictating to an application’s microphone or enable command-and-control through voice. Many of these services are free and it is a big advantage because developers do not need to spend huge resources to invent such technology on their own. To learn about other machine learning technologies visit official website. Here is a small part of successful and useful machine learning introductions. Popular review website, although does not seem to be high technology brand, it actively uses machine learning to improve users’ experience. It may seem not very complex task to classify images according to front/interior criteria for human, but for computer it is much more difficult. Algorithms help the staff to choose the categories and put down the tags. As this webservice should analyze tenths of millions of photos, it is hard to overrate machine learning contribution. This messenger became a chat bot lab in some way. If chat with some of them it is difficult to understand that you communicate with computer. Any developer can launch it on the base of Facebook Messenger. Due to it even small companies can offer their clients an outstanding service. For sure, it is not the only application field of machine learning in Facebook. API applications are used to filter spam and low-quality content. And to develop the algorithms of computer vision, that allow computers “to read” the image. — The news feed in Twitter and Instagram. A couple of years ago Twitter and Instagram switched to the news feed based on algorithms. Now users can sort content according to its popularity or date of posting, for instance. Using the machine learning is in the basis of such changes. Artificial intellect analyses every posting in the real time and rates it according to several characteristics. In the first turn Twitter algorithm shows those posts that user will enjoy with more probability. And the choice is based on his own preferences. Google has impressing technology pretensions. It is hard to imagine any scientific research field where this corporation did not influence on (or its head company Alphabet). One of its greatest achievements is a creation of systems in DeepMind that can dream and develop unusual images. Google is trying to study all the aspects of machine learning and it helps to improve classic algorithms. Also process and translate natural speech, improve the ranking and predict systems more efficiently. So, what can happen to machine learning in future? Some fields of machine learning using, mentioned above, seemed to be a fiction about ten years ago. At the same time, every new creation looks amazing even today. Artificial intellect will learn new information more efficiently very soon — the influence of human on computer system improvement will be minimized. Chat bots are rather convincing even today. But very soon it will be impossible to differ people from computers. In the future algorithms will be able to create pictures, imitate human speech and even the whole individuality. Long ago people ask their selves, whether artificial intellect can be dangerous for humanity. In June of 2017 specialists from artificial intellect possibilities research department of Facebook switched off one of the systems they have created. It was necessary to be done because bots started to communicate on their own unknown language! Some experts vote for clear regulation in this technology field to prevent artificial intellect to go out of control. In the future, it can lead to imposition of some limitations and may be even to progress slowdown. Anyway, it is very important to use new technologies for the benefit of humanity, but not in harm. And a tight control in this field is definitely necessary. To sum up, nowadays machine learining become a usual thing. Actually, it is around us. A lot of services use machine learning and we even don’t notice that. Also, anyone can use it in the projects. But, in the nearest future, there can be problems. Facebook’s experience showed us, that machine learning is becoming very difficult, and it can get out of control. Of course, peoples should continue to develop it, but do it carefully.